CABLE BAY (c by Invincible Spirit) 3 wins. See below. 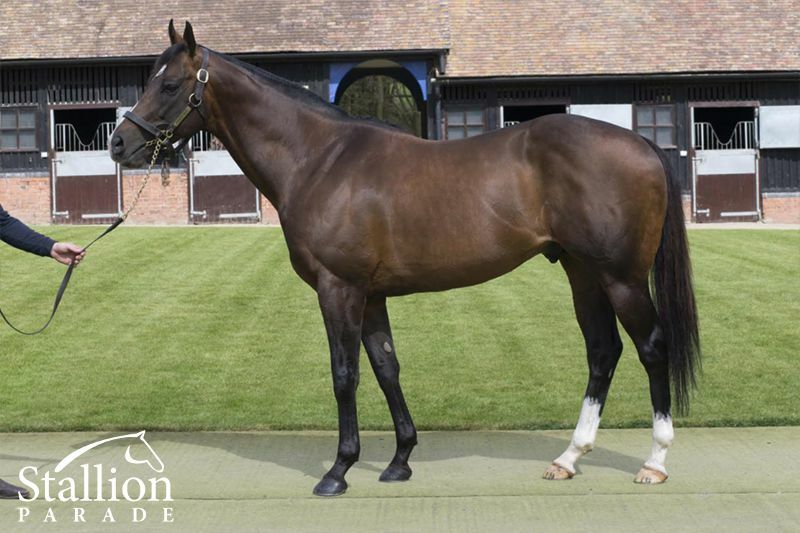 (MISTER) SEA WOLF (g by Amadeus Wolf (GB)) 9 wins-2 at 2-from 1000m to 1600m, £20,371, €117,455, A$361,100, to 2018-19, ATC Doncaster Prelude, Gr.3, Winter Challenge H., L, Hawkesbury RC Rowley Mile H., L, Curragh Irish Cambridgeshire H., Habitat H., Equisoft 25th Anniversary H., Doncaster Crownhotel-Bawtry.com Apprentice Series Final, 2d ATC Festival S., Gr.3, Newcastle JC Newmarket H., Gr.3, Curragh Celebration S., L, 3d ATC Doncaster Prelude H., Gr.3, Naas Irish Lincolnshire H.
INDIGO BALANCE - YULONG YUHENG (Aust.) 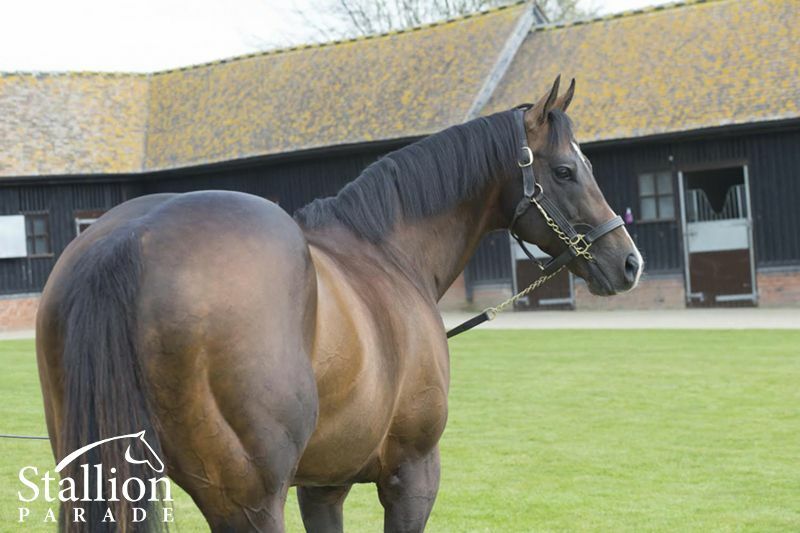 (c by Invincible Spirit) 2 wins at 2 in 2018, Curragh S., L, Curragh Tally Ho Stud 2YO S., 4th Curragh Phoenix S., Gr.1. 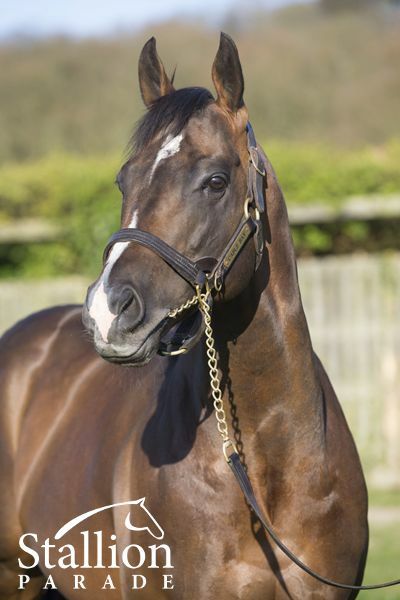 Tanghan (g by Invincible Spirit) Winner at 5f, 2d York Acturis 2YO S.
May Rose (f by Lawman) 2 wins at 5f, 6f in GB. 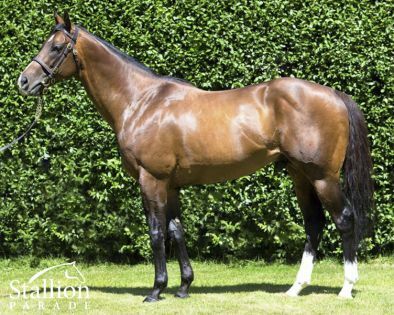 Mayaadeen (c by Invincible Spirit) Winner at 7f in 2018 in Ireland. 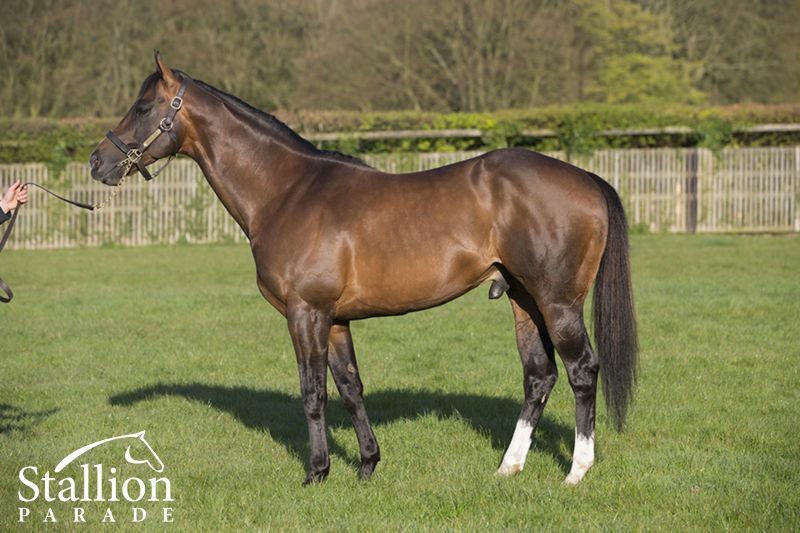 BOWMAN (c Irish River) 4 wins from 1600m to 2200m, £22,910, €87,855, 9,200fr., 140,600Dhs in GB, France and U.A.E, Longchamp Prix de Fontainebleau, Gr.3, Goodwood On the House S., L, Abu Dhabi Championship S., 3d Longchamp Poule d'Essai des Poulains, Gr.1, Jebel Ali Mile S., L.
Ahtoug (c Byron) Champion Older Sprinter in GB in 2014. 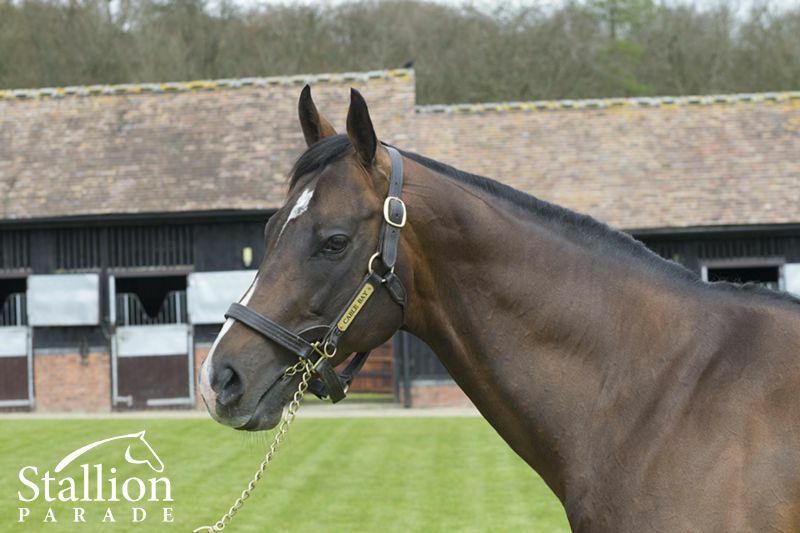 6 wins-2 at 2-at 1000m in GB and U.A.E, Ascot Shergar Cup Dash, Chester Victor Chandler H., Meydan Excellence Trophy H., Master Collection H., 2d Meydan Al Quoz Sprint, Gr.1, Meydan Sprint S., Gr.3-twice. 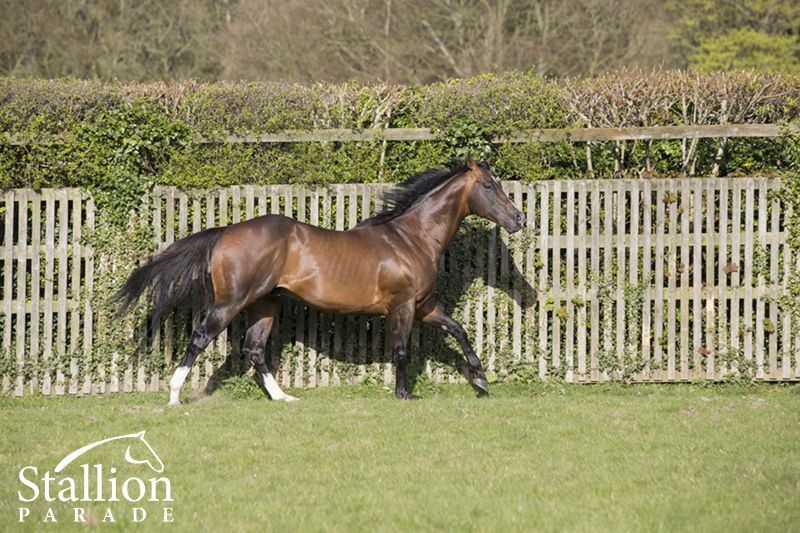 TULIPS (f Pivotal) 2 wins at 1400m, 1600m, €115,885, Fontainebleau Prix Ceres, L, Chantilly Prix de la Remise des Lilas, 2d Deauville Prix de Meautry, Gr.3, Longchamp Prix du Palais-Royal, Gr.3, Chantilly Prix des Trois Clairieres, 4th Deauville Prix Maurice de Gheest, Gr.1, Prix de Ris-Orangis, Gr.3. Producer. KIRKLEES (g Jade Robbery) Champion 2YO Colt in Italy in 2006. 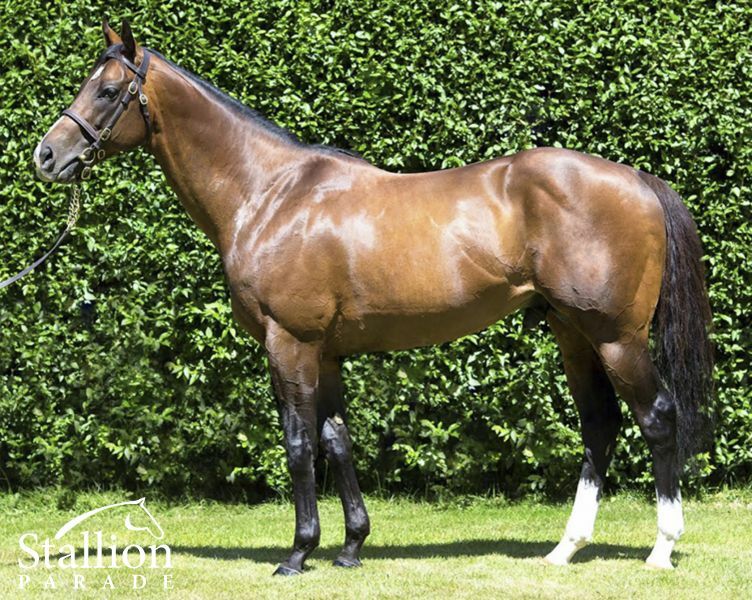 8 wins-2 at 2-from 1400m to 2400m, £196,074, €147,840, A$75,000, 460,000Dhs in GB, Italy and U.A.E, Milan Gran Criterium, Gr.1, York S., Gr.2, Kempton September S., Gr.3, Sandown Gala S., L, Goodwood Foundation S., L, Doncaster Crownhotel-Bawtry.com S., Nad al Sheba Xpress 2000 H., 2d Newmarket James Seymour S., L, 3d Ascot Royal Lodge S., Gr.2, Goodwood Vintage S., Gr.2, Newmarket Darley S., Gr.3, Nad al Sheba Al Rashidiya S., L, York Garbutt & Elliott S., 4th York Champagne S., Gr.2, Nad al Sheba Al Maktoum Challenge Round 3, Gr.2, Ayr Doonside Cup, L.
MASTERY (c Sulamani) Champion 3YO Stayer in Great Britain in 2009 & Champion 3YO in Italy in 2009 (Long). 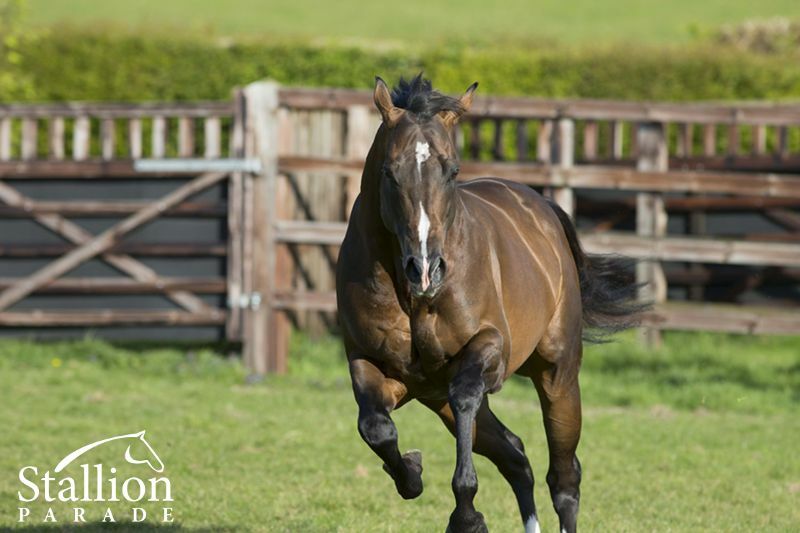 5 wins-1 at 2-from 1700m to 2950m, £381,159, €524,420, US$49,500, HK$7,980,000, 1,104,000Dhs, The St Leger, Gr.1, Cathay Pacific Hong Kong Vase, Gr.1, Rome Derby Italiano, Gr.2, Kempton Floodlit S., L, 2d York Great Voltigeur S., Gr.2, 3d Longchamp Grand Prix de Paris, Gr.1, Royal Ascot Queen's Vase, Gr.3, Newmarket Darley S., Gr.3, Breeders' Cup Marathon S., L, Newmarket Houghton 2YO S. Sire. 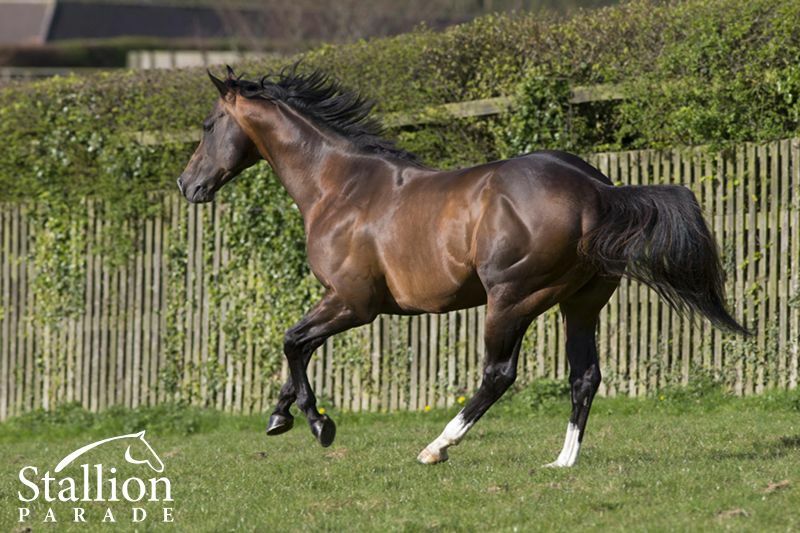 MUKHADRAM (c Shamardal) 5 wins from 1m to 10½f, £738,431, €30,000, 7,340,000Dhs, Sandown Eclipse S., Gr.1, York S., Gr.2, Sandown Brigadier Gerard S., Gr.3, Newmarket Wood Ditton S., 2d Meydan Dubai World Cup, Gr.1, Royal Ascot Prince of Wales's S., Gr.1, Newmarket Portland Place Properties S., 3d Ascot King George VI & Queen Elizabeth S., Gr.1, Sandown Eclipse S., Gr.1, 4th Leopardstown Irish Champion S., Gr.1, York International S., Gr.1, Royal Ascot Prince of Wales's S., Gr.1, Tercentenary S., Gr.3. Sire. 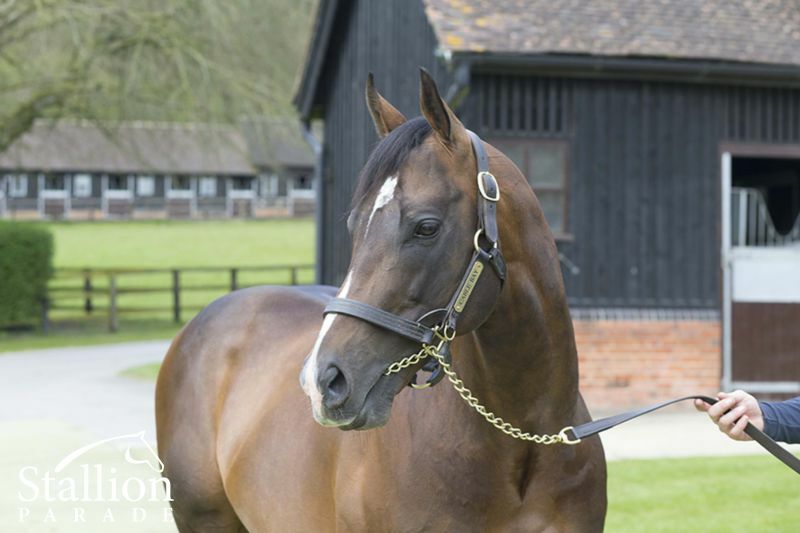 MAGIC ARTIST (c Iffraaj) Champion Older Horse in Germany & Italy in 2015 (Int.). 3 wins-1 at 2-at 1300m, 2000m, €159,830, US$40,000, A$90,000 in Italy and Germany, Milan Premio Ambrosiano, Gr.3, Munich Bavarian Classic, Gr.3, 2d Rome Premio Presidente della Repubblica, Gr.1, Baden-Baden Oettingen Rennen, Gr.2, Zukunfts Rennen, Gr.3, 3d Frankfurt Fruhjahrspreis des Bankhauses Metzler, Gr.3. 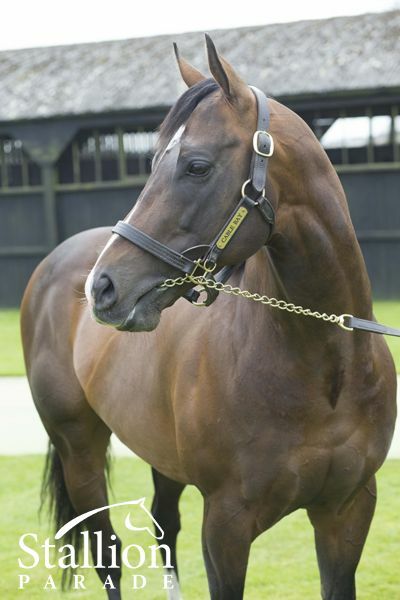 BELLO (g Exceed and Excel) 8 wins-2 at 2-to 1500m, A$614,200, OR1,548, 36,700Dhs, Newcastle JC Newmarket H., Gr.3, ATC Rosebud 2YO Males Preview H., Jackie McIlrick H., Endeavour Foundation Recycled Clothing H., Liverpool Nissan H., Action Business Coach H., 2d ATC Tramway S., Gr.3, Rosebud H., L, MRC Weekend Hussler S., L.
EMBLEMS (g Shamardal) 6 wins at 1150m, 1200m, A$319,230, Gosford RC Takeover Target S., L, ATC Project Ten H., International Animal Health H., Rosehill Gardens H., Gosfordracing.com.au H., 3d Scone RC Luskin Star S., L, ATC Power Access H.
TRENCHANT (g Medaglia d'Oro) 3 wins-2 at 2-at 1400m, 1600m, A$175,460, to 2018-19, VRC Taj Rossi Series Final H., L, Bay & Ranges 2YO H., 3d MVRC Friends of Epworth 2YO H., ATC Bowermans Furniture H.
In the Group 1 Dewhurst Stakes at Newmarket, the Northern Hemisphere’s best 2yo race, he recorded a faster time than champion colts; Frankel, Shamardal, Nijinsky, Mill Reef, Teofilo, Rock Of Gibraltar, The Minstrel, etc. 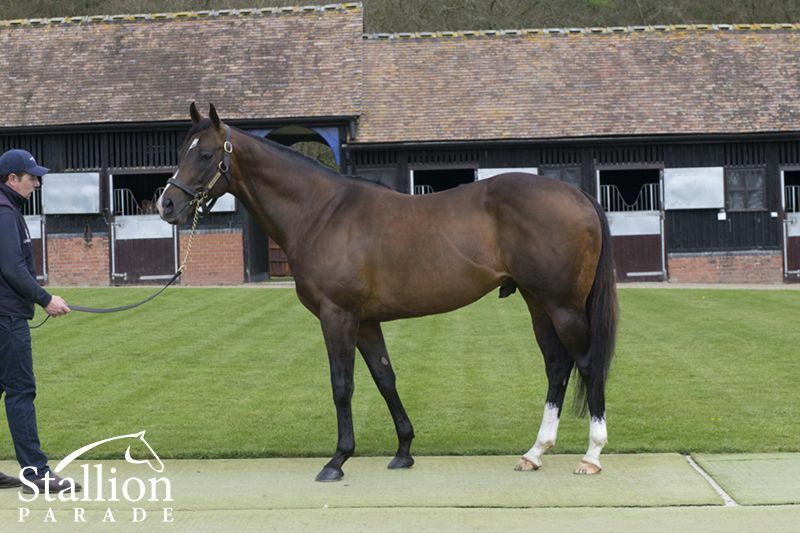 His grandam is the Champion mare Cherokee Rose (Dancing Brave), winner of the Group 1 Haydock Sprint Cup and Group 1 Prix Maurice de Gheest, etc. 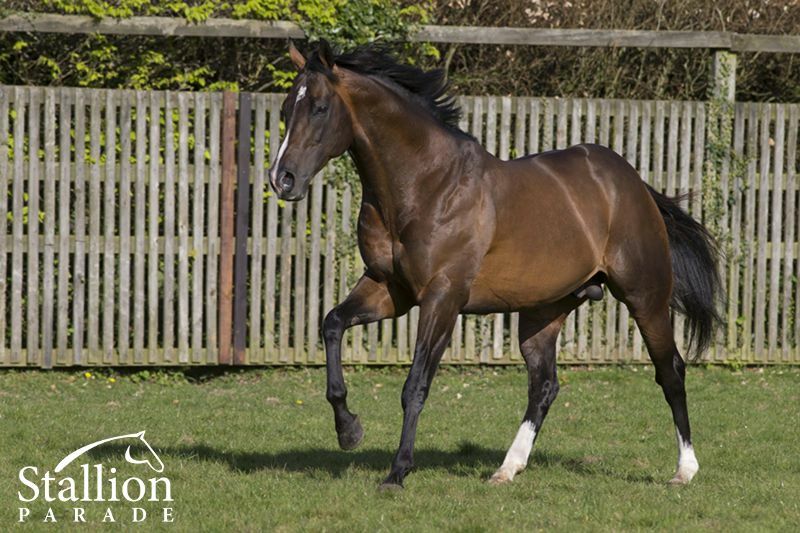 “I searched high and low to find a stallion prospect with a pedigree profile that would give us the right opportunity, and I believe that Cable Bay is that horse”, - Rick Jamieson, Gilgai Farm. 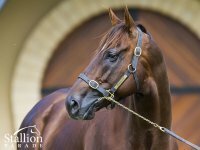 Written Tycoon’s FASTEST, HIGHEST RATED, BEST LOOKING son.